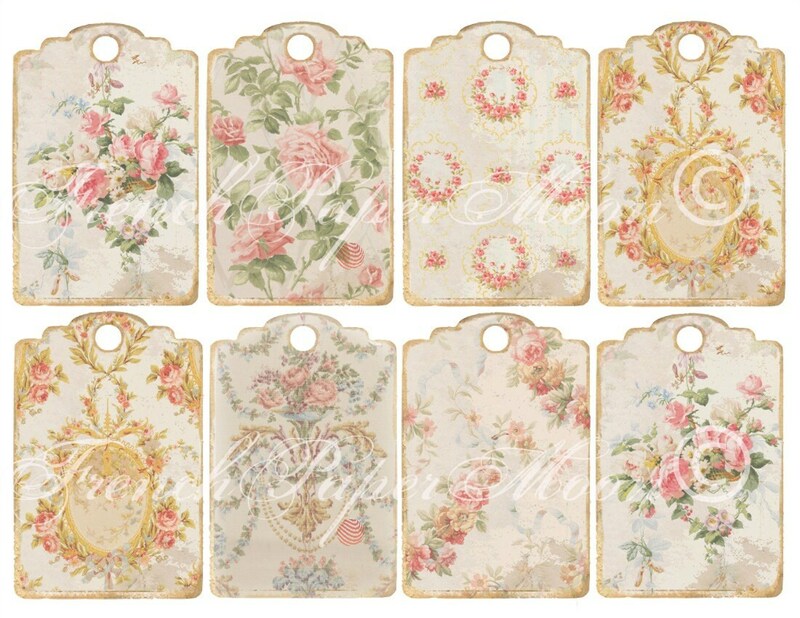 The prettiest parentage vintage wallpaper tags, perfect for scrapbooking and gift giving! Buy them once and use forever. 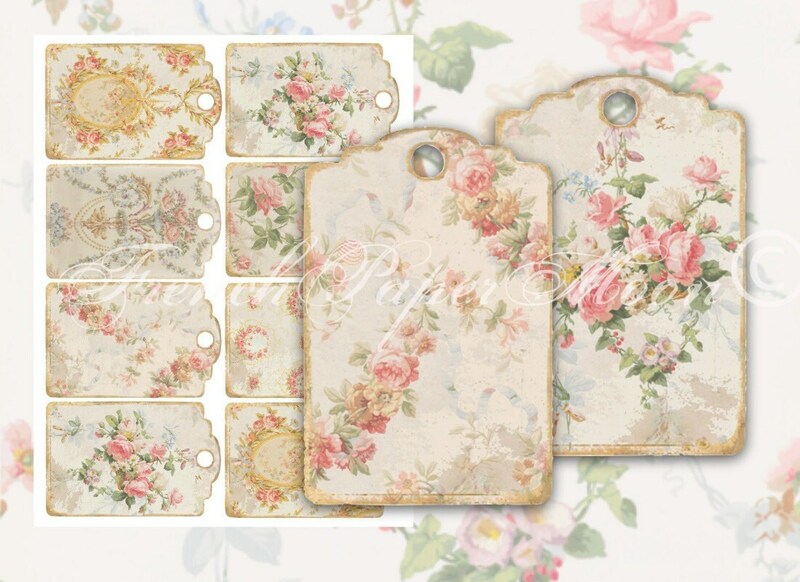 You will receive 2 8.5x11" JPEG image with a set of 8 tags with 6 different designs and page number 2 will have 16mini tags. Instant Download printable, handmade in the USA. It will beautify any gift you use it for. PRINT and Frame and JUMP for JOY because you are on your way to making yourself seriously HAPPY!